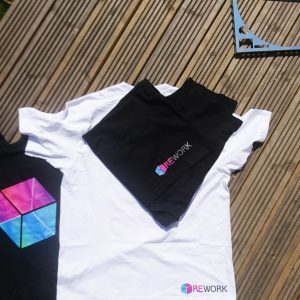 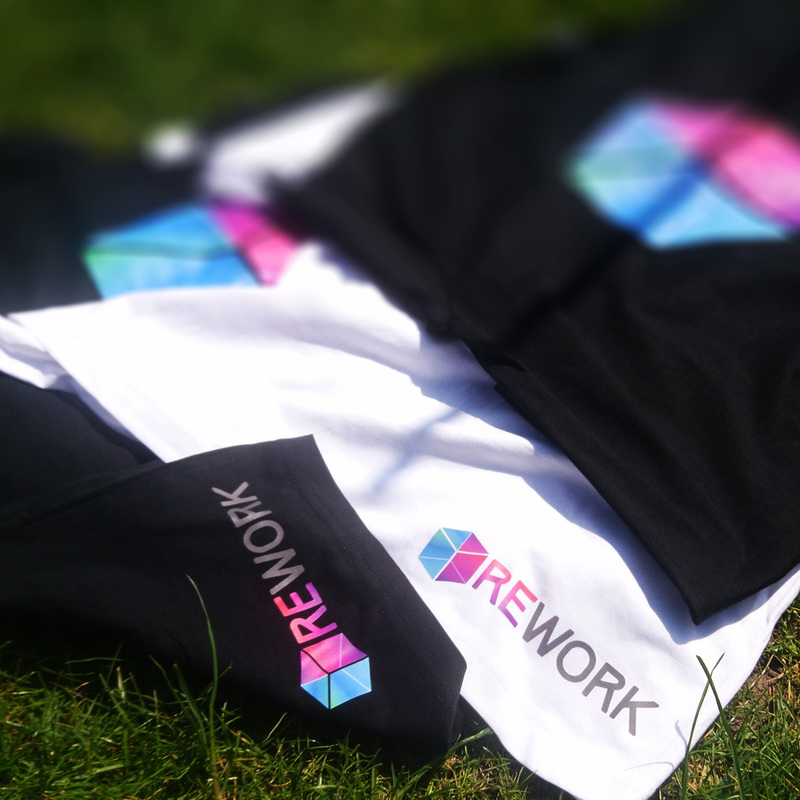 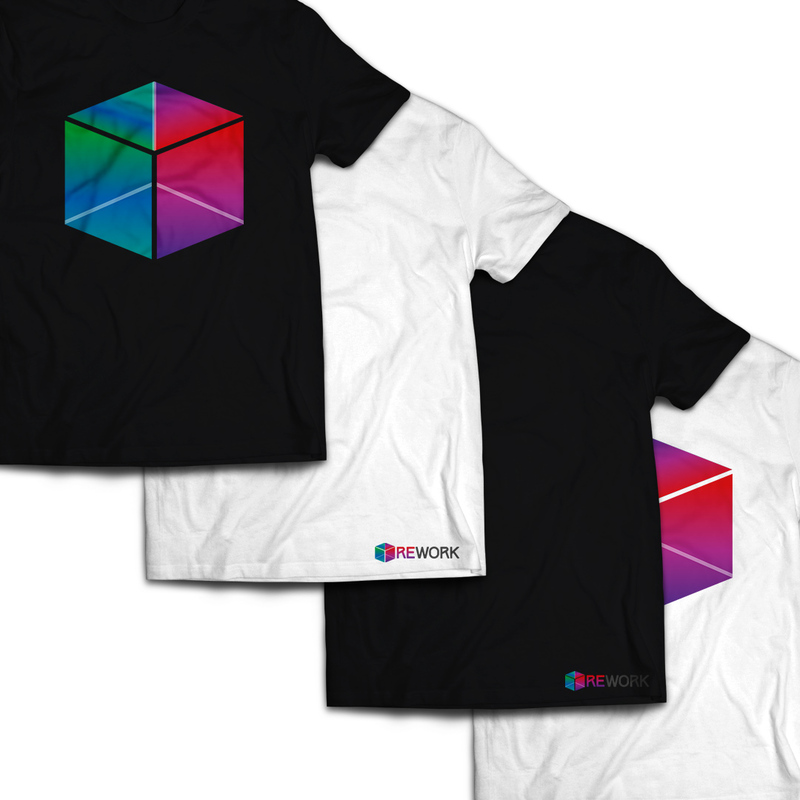 REWORK t-shirts back in stock! 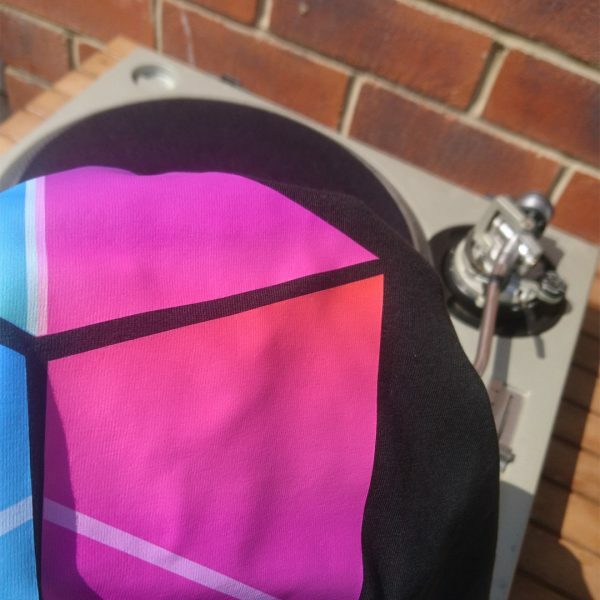 Limited run for now though. 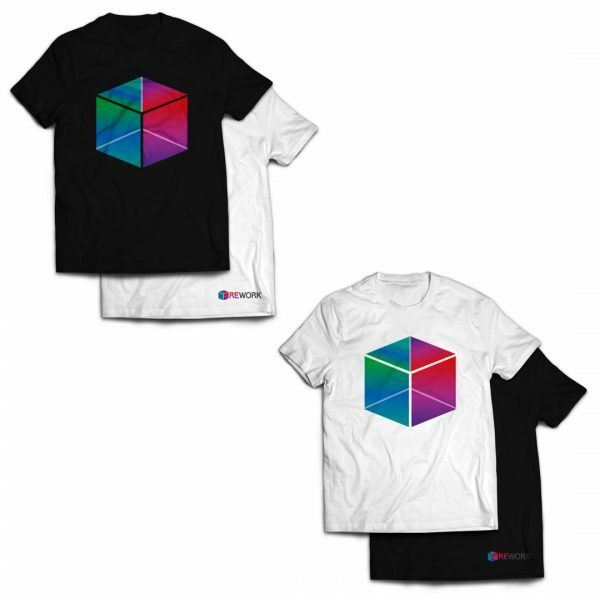 With a vibrant REWORK kube on the front and a subtle full imprint on the lower right back.